As the first semester begins to near the last lap, we will soon be approaching the most anticipated time of the year–the end of classes. Along with that comes yearbook time, and this semester, the SNU Arrow staff is already hard at work coordinating page layouts, gathering awkward freshman mug shots and writing articles on the newest campus club. With new features, a new theme and a large staff, The Arrow should prove to be an exciting and informational yearbook for the 2013-14 school year. 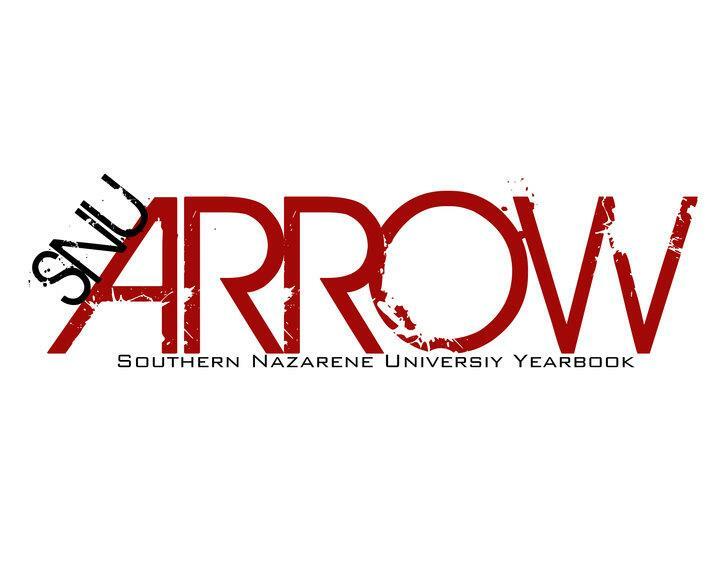 Whether you are a member of the tennis team or are hearing that SNU has a yearbook for the first time, be sure to flip through the pages of The Arrow at the end of the year; you just may see yourself in there.